International workers in the Netherlands, who are fighting to change the government’s mind on plans to cut an expat tax break, say they will take legal advice if tax minister Menno Snel does not bring in a transition period. The government will present its 2019 plans to parliament next week, including an overhaul of several tax measures and campaigners are hoping the cabinet has softened its line on the 30% ruling. 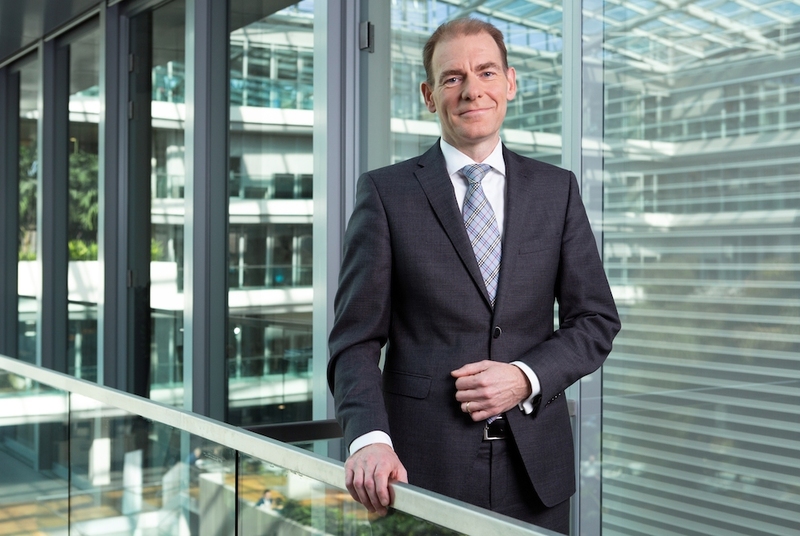 Tax minister Menno Snel confirmed in July he is to cut the duration of the tax break from eight to five years, without a transition period. This means thousands of expats face losing thousands of euros a year which they had been told earlier they would get. ‘If on Tuesday we learn that there is no such transitional period included in the 2019 budget, we will be commissioning a legal opinion to ascertain the legality of this decision,’ Jessica Piotrowski, spokeswoman for the United Expats foundation, told DutchNews.nl. The crowdfunding campaign, the second launched by the foundation, had reached over half its €18,000 goal by Friday morning. ‘Destroy international employees to attract international employers. Stupid? Yes! Illegal? Let’s find out,’ the website states. The government plans to scrap the tax on dividends as a way of attracting more foreign firms to move to the Netherlands. White collar union VCP, the FNV union federation, several opposition political parties including the Socialists, employers organisations, universities, multinationals and tech firms have all called on the government to rethink its decision.